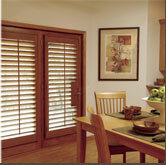 … create contempary modern style, and are also beautiful for a traditional décor. 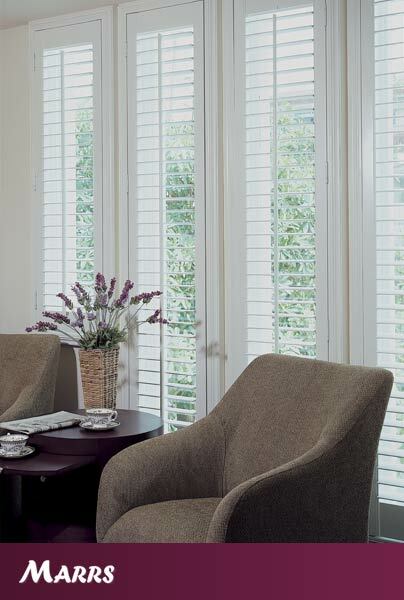 With over 20 colours to choose from you can ensure your shutters are just perfect with your colour scheme. 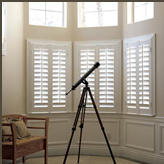 We use only top grade materials including Cedar and Basswood, both available painted or stained, to ensure your shutters look good year after year. 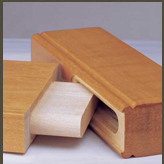 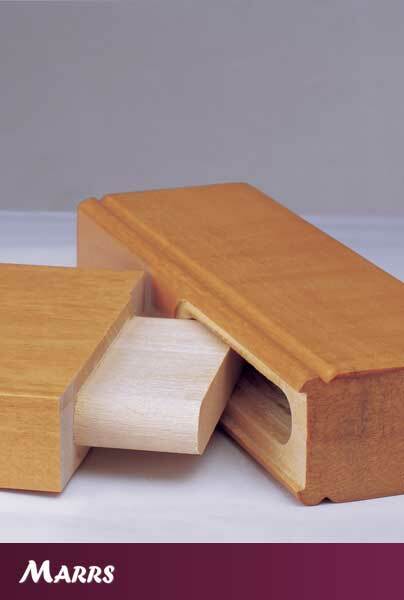 And, for wet areas Artwood, made from ABS which is moisture resistant. 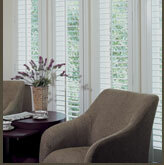 Aluminium powder coated shutters are now available for external use. 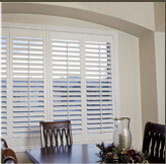 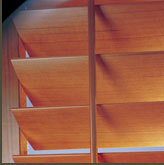 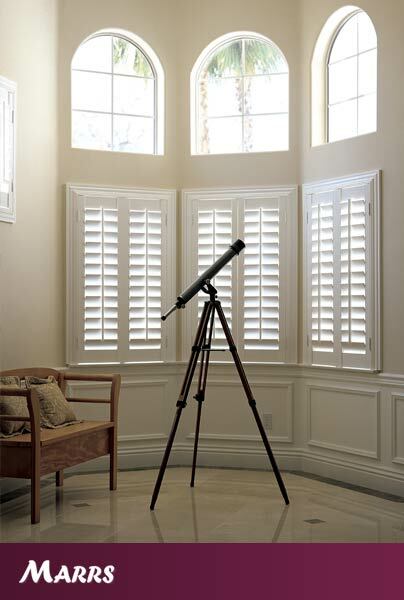 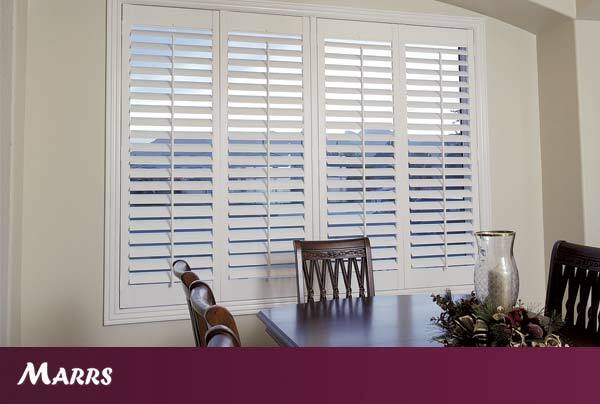 Almost all window shapes and sizes are achievable with Marrs shutters. 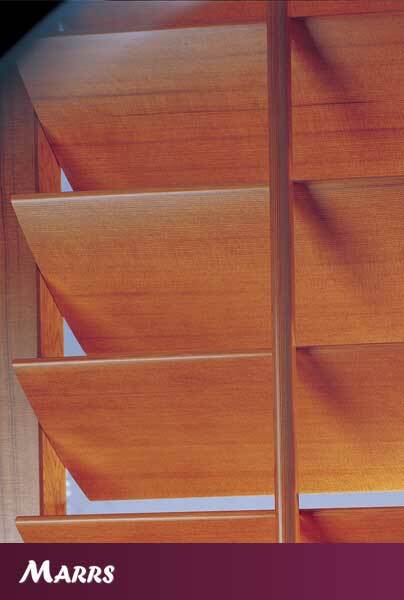 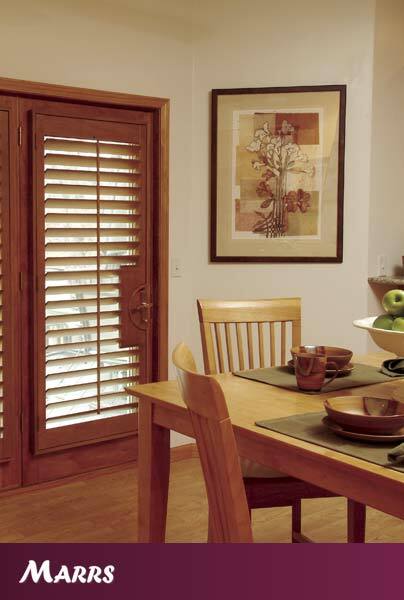 Large and small louvre blades are available, and to better custom your choice, your shutters will be made with your preference of either tilt rod or clear view options.